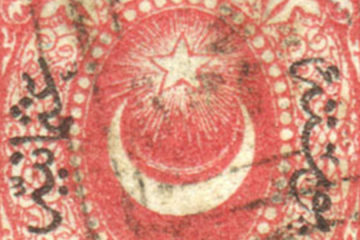 Since the day I stepped on stamp world I was fascinated by the first issues (or Toughra) of the Ottoman stamps. I’ve been reading articles, studies and books about Toughra stamps since. 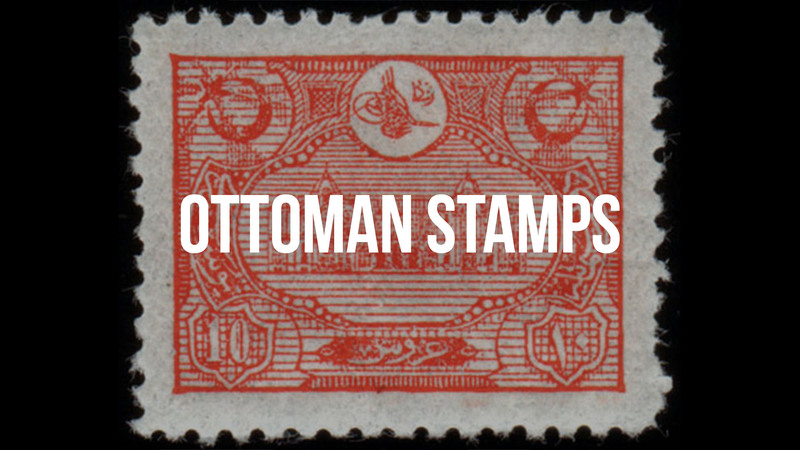 It’s not easy to find information about these stamps since they are not very popular – or common – in the stamp collecting world. So I did a lot of searching around and found only some information both on the web, in the magazines and books which were researched and created by a handful of specialists and/or collectors. Amongst this information plate, studies of Toughra stamps are even more rare. The “rare” word attracted my attention and channeled me to the “plate study” area. So I started to dig deeper. Even though studies and researches are rare, the ones that are public are well studied and have some solid foundation. Many unknowns of the mysteries of the Toughra stamp plates have been resolved with these researches based on the solid evidences. 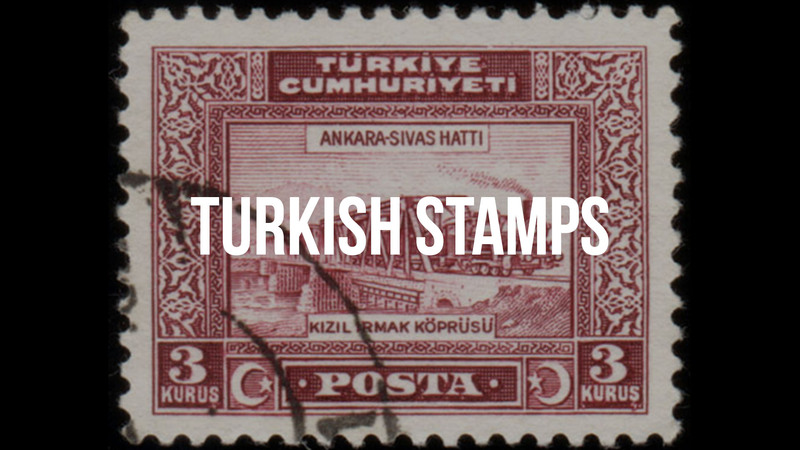 On the other hand what I realized while reading these plate based researches that no one – even though mostly resolved – created an image (or picture) of a full plate of these stamps. I see this as a lack on these researches as this should be the conclusion of these studies and put an end to the subject. I know that there is not one existing full plate today, it ‘s not easy to construct it easily. But there are basics, a lot of details and clues about how a full plate should be. So I decided to take the plunge and started to reconstruct one. This is by no means a very professional study. I am not that much of a specialist of this area but I tried to blend all the information I gathered and started to reconstruct a full plate. I will base my study on Gary Paiste’ s study as in my opinion he spent a lot of his time finding out the details of a 20 para Toughra stamp plate. He also described his findings in full detail with solid foundation, so this will guide me through the reconstruction process. After I finish my reconstruction I will have in my hands literally a full plate of 20 para stamps. Before I get into it, I want to make something very clear. The reconstruction I will describe here is BY NO MEANS a path to a forgery. This is a pure study with NO COMMERCIAL INTENTIONS in my mind. With that out of our way, let’s get back to work. I will not describe here full details of the studies I’ve read so far. There is no need to do that again as they already exist on the internet, books and articles. 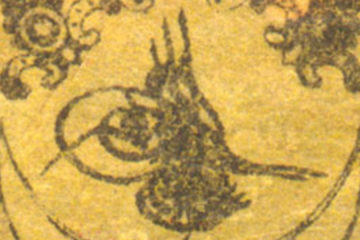 The printing technique is lithography. 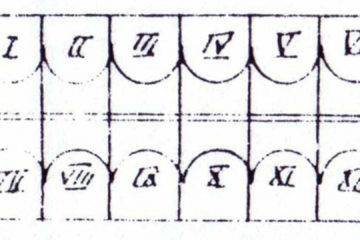 There are twelve types of stamps in a plate and these twelve types also have subtypes. There are 154 stamps on a plate. 11 columns and 14 rows. 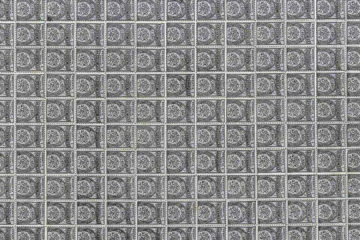 Even though there are different opinions on the count of stamps on a plate, 154 stamps (11×14) are the most logical number when we consider the paper size described in “4” below. The paper used is “Hammermill Superfine” which is a high quality pelure paper. As per Otto Hornung’s research, this paper was produced in England. And size of the paper is 44 x 27.5 centimeters. 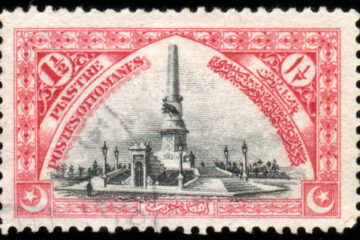 The stamp was printed by lithography technique on the paper. Then it was dyed to yellow color by applying the dye on the paper with a cloth or sponge. Glue was applied to the back. Finally they were sent to the Ministry of Finance for the control band to be applied the sheet. When we think of these processes it is next to impossible to reconstruct a full plate by using these techniques, at least for me. So I will use a little bit of a technology to get to my goal. I am an architect as a profession. So drawing something on a paper or in the computer is something that I am familiar of. First I scanned all 20 para Toughra stamps that are in my collection. I selected most usable or “handsome” stamp amongst these stamps and I used it as a base to the types and subtypes I created. Then I started to create all the types and subtypes in a photo editing software. It was really hard to make all these types and subtypes as there are many of them. It took quite sometime. Next step was to place them on the plate. Even though this was easier than creating all types, I spent a lot of time to put them into the right place on the plate. After all this time consuming work I finally created a plate of 20 para stamps with all types right on the spot. Please see Figure 1. As you see in Figure 1, the plate came into existence. You will realize that the edges are not colored yet. The reason is that as color was applied by a cloth or sponge on the original sheet, there should be irregularities on the edges where the color ends. I am still researching that part and trying to find as much corner and/or edge pieces as I can, to get a clue of how to finish the color on the edges. I am getting close to finish it but not there yet. As I will not be able to print the stamp and then apply the color I took a shortcut here (OK you can call me lazy 🙂 ). 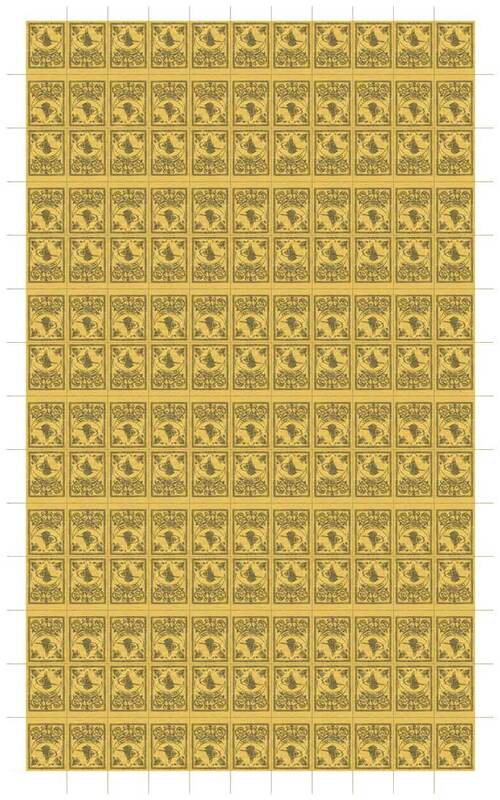 I took an “average” yellow color from the stamps in my collection and went with that one. Another thing you will realize that there are no “control bands” on the plate. As we know that originally control bands were applied in the Ministry of Finance, not in the Imperial mint, I decided to follow a similar path which will include making a separate control band applying it after printing the plate on the paper. I know that control band has been applied to the sheets in the Ministry of Finance but I don’t know the shape of the seal or any other details of the control band it self. 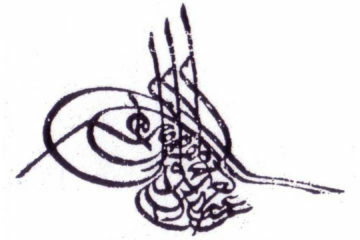 But I know from the researches that I read is that it is 275 mm in length and it reads “Nezaret-i Maliyeyi Devlet-i Aliye” which means “Finance Ministry of the Sublime Government”. This script is 55 mm long as it repeats 5 time along the plate which brings it to 275 mm in length. So instead of creating a computer model of the control band I decide to create a real control band which will be applied to the sheet after it is printed, just like it’s been done in 1863.
which offered me to give it a shot. 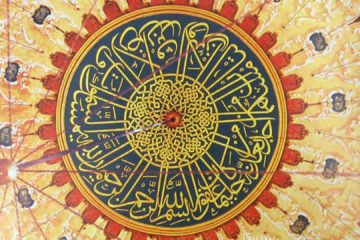 He did not guarantee anything as he has never done this much of a long seal and he has never worked with Arabic letters. Thanks to the computer age I was able to create exact dimensions and letters of the control band in the computer and gave it to the seal maker. He was able to make an almost perfect seal in just one day with the help of the computer software. The seal of the control band was made with modern material which is a silicon based compound and again with the help of a computer software. I was very pleased with the results as I did not expect very much from this process. My thanks again goes to the technology here. Please see Figure 2 & Figure 3 for the control band seal results. But technology stopped here as the seal maker was not able to make a wood base and a handle for the stamp which will be a crucial component to finish the seal. It is crucial as the seal its self made out of silicon based component, it is now very flexible and it can bend or flex while applying it to the sheet and will give unwanted results. What I will do next is that I will make a custom wood base and handle to the seal to use it on the sheets easily and without errors. On the other hand I was not patient enough to wait for the base and handle, I applied the control band on a blank regular paper to see the results. They were amazing as I can see all the details just like in the original control band. Please see Figure 4. With the control band almost finished, I feel like I am almost half way through this “reconstruction”. 1. Finding the closest matching paper to print on. Now this will be a real challenge as the paper makers stopped producing original paper around 1892. I researched a little bit but I just can’t find a paper that satisfied me. My friends in printing and publishing business told me that custom created paper will be the only way to match the original but the cost is way too high for me to get a custom created paper. I am still searching for the best match and at the end I will chose the closest match. 2. The glue. This is still a dilemma for me. I tried many “recipes” that I found on the internet which did not satisfy me at all. All ended up with either way too sticky that it was really hard to brush it to the sheet or too liquid that it wrinkled the sheet partly or totally. Some of them even did not dry at all. This is where I stand right now as per my study of “Reconstructing 20 Para Toughra Plate”. I am really hopeful that this year (2011), this study will have a happy ending. If you have any ideas or any comments of this study please contact me. I will be more than happy to hear from you.